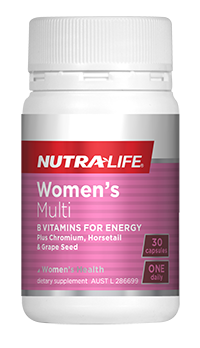 This one-a-day, shelf-stable probiotic is made from a proprietary blend of three scientifically researched strains of good bacteria. 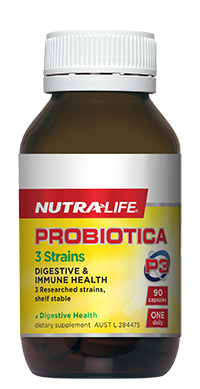 Nutra-Life Probiotica 3 Strains helps maintain gut microflora, immune health and helps maintain general well-being. 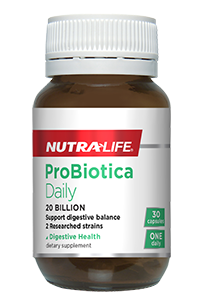 This one-a-day probiotic formula contains two researched strains of friendly bacteria which supports digestion and the absorption of nutrients. 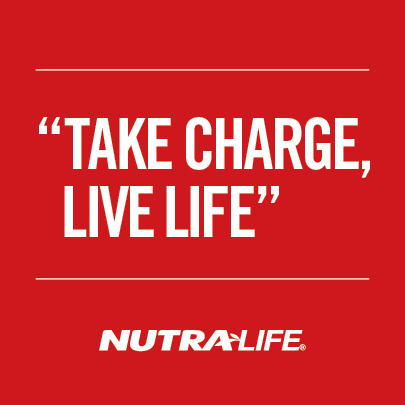 Nutra-Life Probiotica 20 Billion also supports the health and function of the immune system. Shelf stable and ideal for travelling. 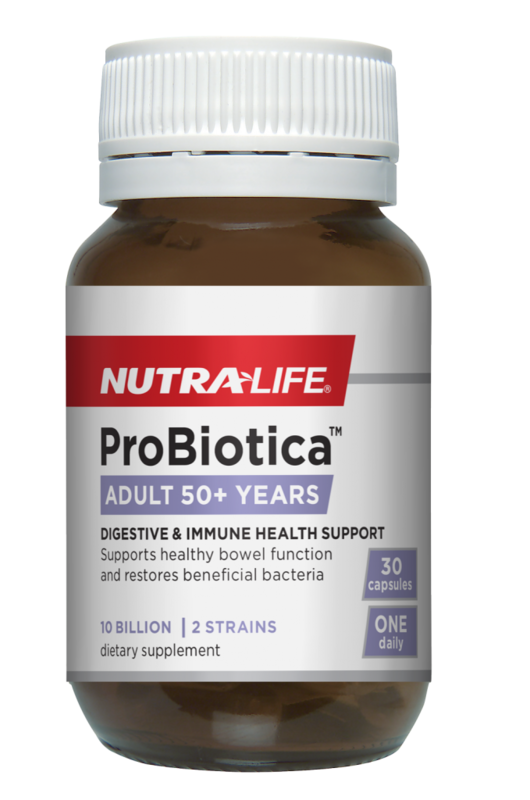 This scientifically researched probiotic offers a real solution for digestive and immune health. Made from 11 researched strains and containing scientifically researched probiotic strain Howaru®, this product supports gastro-intestinal tract health, is shelf stable and does not require refrigeration. 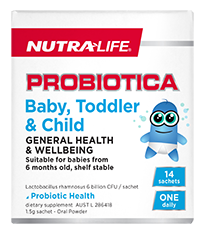 One-a-day probiotic in an age appropriate formula suitable for babies, toddlers and children. 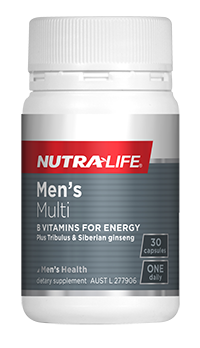 Assists with the absorption of nutrients, supports the health and function of the immune system and general health and wellbeing. This product may also reduce the risk of eczema in the first 2 years of life. Shelf stable, no refrigeration required. 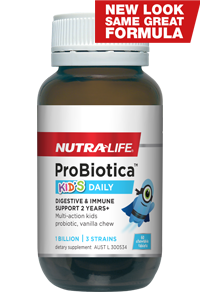 Support healthy gut microflora and a strong immune system in children. This formula contains a proprietary blend of scientifically researched strains of non-dairy, good bacteria in a Vanilla flavoured chewable tablet. Shelf stable, no refrigeration required.